Update: CNet has updated its original story to note that it was duped by an April Fools prank. Accordingly, we have pulled this story from our main page. Details on Apple's anticipated initiative were shared with CNet by video producer Lou Borella, who created the We Want a New Macpro Facebook page. Borella said he was contacted by Apple about the "Bounce Back Program," which is aimed at professionals who have jumped from OS X to Windows. "I have to send in my serial numbers from the Windows OS that I have used over the years to prove that I am a 'bounce back switcher,'" he said. It's unclear whether Apple's new program will be a public initiative backed by a formal advertising campaign, or if Apple simply plans to privately contact users in an effort to woo them. The fact that Apple contacted Borella, whose Mac Pro group has nearly 20,000 likes, could suggest that the company is planning to introduce its new Mac Pro in the near future. 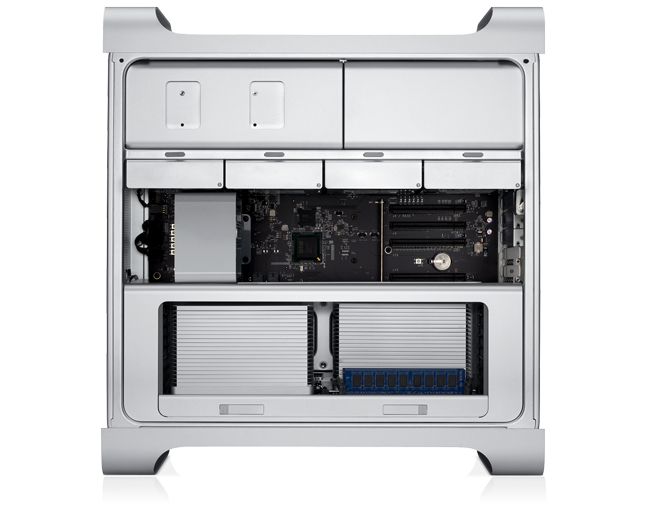 In a rare move, Apple Chief Executive Tim Cook publicly stated last June that Apple planned to launch an updated Mac Pro at some point in 2013. Professional users have been eagerly awaiting a new high-end desktop from Apple, as the company's current Mac Pro has languished without meaningful updates for years. The systems were also pulled from Apple's online stores in Europe in February, because the aging desktop platform is incompatible with a new European standard for protected fan blades. One rumor last month claimed that Apple has been building large-capacity solid-state drives with storage up to 2 terabytes for use in its next Mac Pro. 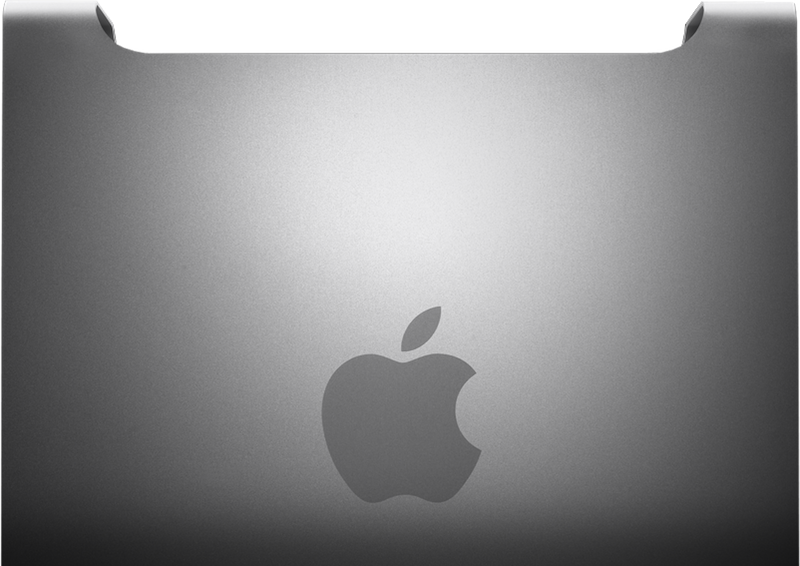 The company was said to have built a first batch of 2-terabyte hard drives emblazoned with the Apple logo. Apple's apparent "Bounce Back" campaign dovetails with the Mac maker's new initiative which aims to win back video editors who abandoned Final Cut Pro after the launch of Final Cut Pro X. Apple hopes that professional video editors will take another look at Final Cut Pro after hearing from high-profile users who rely on the latest version for their editing needs.